We all know what a computer is. But do we know what are the basic computer parts and their functions? Let us know more about some of the standard computer parts and their functions from the following article. Computers have helped humans complete their work faster, better, and with more precise results. There are several computer parts that include the ones we can see as well as the tiny microscopic ones fitted within the body. We won’t go into the microscopic details, but let us take a quick look at the basic computer parts and their functions. 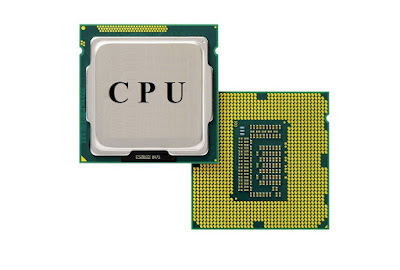 The CPU is said to be the brain of the computer. The CPU consists of billions of tiny transistors that receive, calculate, and carries out basic processes and instructions. When the CPU is at work, it tends to generate heat. Thus, it has a fan present inside to cool it down and prevent overheating. It even powers the motherboard and other circuitry. It is placed on the motherboard. The CPU’s today are so fast that a single mouse-click will lead to processing of billions of cycles/second. 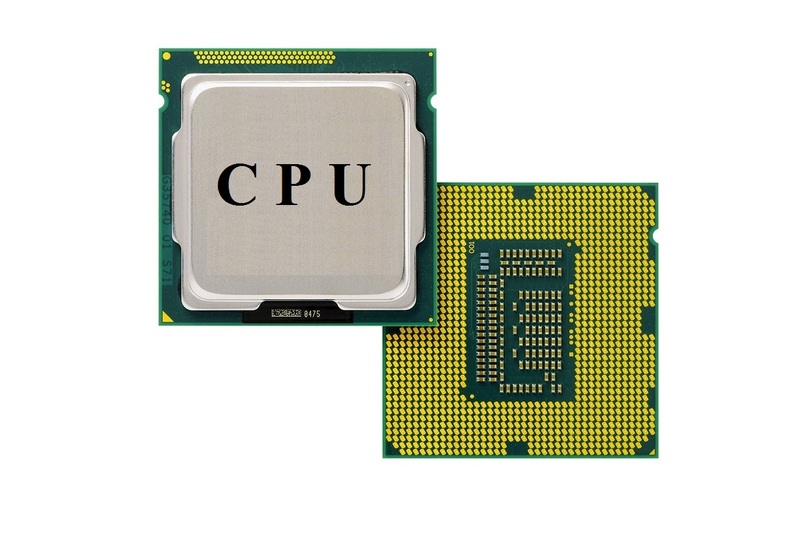 Most computers have quad-core processors, in other words, four different processors in one component. You can even find six-core as well as eight-core processors in the market. However, they come with an expensive price-tag, so invest in them only if you need such superfast CPU’s. Motherboard is like the heart of the computer it is the first component that is installed in a system unit. The motherboard contains all the circuitry related to the computer functions that helps keep the entire computer as one unit. It helps all components communicate with each other and even has ports that connect the eternal components connect with the internal ones. This includes the computer power plug, computer monitor plug, mouse, as well as the charger port in case of a laptop. There are many slots available in the motherboard for further extension of accessory ports. The motherboard even stores some low-level information after the system is turned off. Next important computer part that forms the essence of a computer is the memory. The Random Access Memory (RAM), Read Only Memory (ROM) as the cache forms the computer memory. The RAM is temporary, volatile memory. It is turned out whenever the computer or a program is turned on. Once the machine is shut down the RAM disappears. Similarly for cache that is also temporary memory where stuff remains for the CPU to interpret instantly. It also disappears when the computer is shut down. The RAM on the other hand is a permanent, non-volatile memory. It begins to execute immediately when the computer is turned on. So when you hit the power button on your computer, you will immediately see the company logo on your screen. During this time the ROM kicks in and begins system check. The hard drive is where your software is placed. It is connected to the motherboard with the help of circuitry of electrical wires. The graphics card helps you see the images on your computer and the sound card helps you hear from the internal speaker. There are a wide variety of graphics card and sound cards that helps those into high-end graphic designing sound play for better and faster processing of their projects. The input and output ports help the computer send and receive information to and fro. The input devices include the keypad, touchpad, mouse, webcam, etc. The output devices include the monitors, printers, and speakers. The removable media includes the flash drives, SD cards, etc. These are some of the computer parts and their functions. Each computer component has important part to play with even one missing can stall the computer.